Maja Maljević’s solo exhibition Disrupted was a series of unique works focusing on Diego Velázquez’s famous renderings of Infanta Margaret Theresa. In this experimental body of work, Maljević abstracts the iconic figurative imagery by Velázquez in order to disrupt the neat classical image. It is the first time Maljević rooted an exhibition in a single motif to which every piece relates. Alongside the paintings, her earlier works of unique drawings, were created in preparation for this exhibition. The year began with William Kentridge in discussion with David Krut Workshop’s (DKW) Master Printer Jillian Ross on a series of prints related to Kentridge’s Triumph and Laments project in Rome. Alongside the 2 square meter woodcut Mantegna, printed and assembled by the DKW team, The Flood is the second work in this series- which DKW are currently working on. Yesterday’s Good Idea was made as a fundraising print for Kentridge’s retrospective exhibition at the Whitechapel Gallery in London entitled Thick Time. 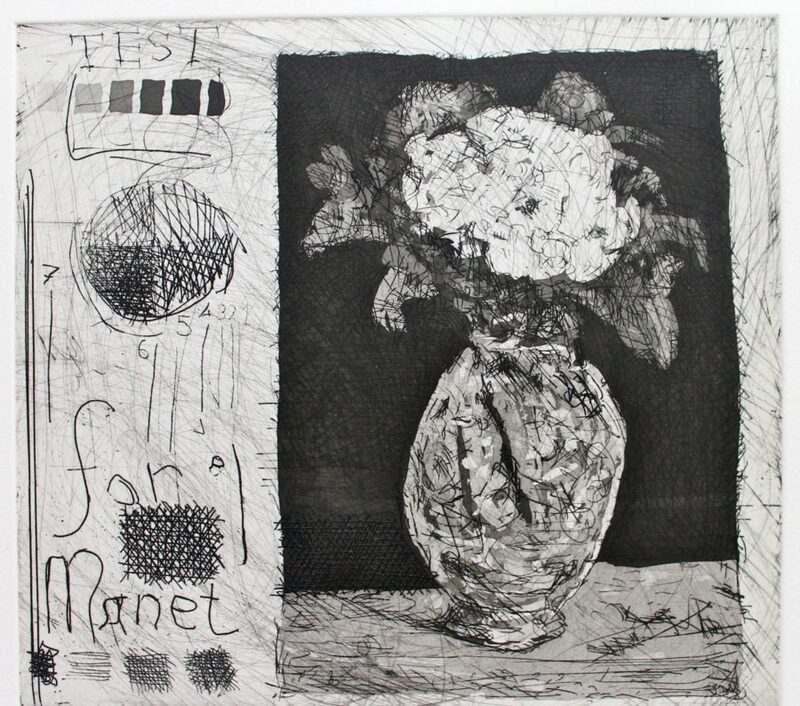 While Kentridge was in our workshop (DKW), the etching Test for Manet was created, where the test plate became the artwork through his experimentation. The title page is a homage to renowned French impressionist Édouard Manet, who, in his later years, created small-scale still life paintings. Mongezi Ncaphayi first collaborated with DKW in 2013. His work explores politics, power, gender and social atrocities underpinned by a collective history of displacement from the homelands into urban spaces. 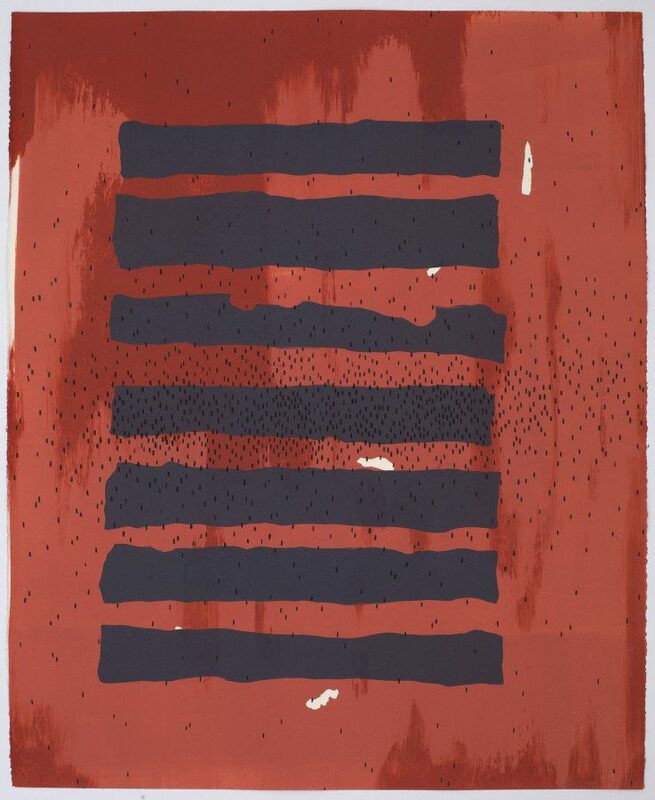 This year, Ncaphayi worked with DKW to create a series of monotypes for the Joburg Art Fair. Adding to this, he also produced the work Wonder Vessels as an edition of 12 prints, with ongoing projects for 2017. Chad Cordeiro and Nathaniel Sheppard had their first solo exhibition Kwaal-ity Control (2016) – an explorative, sometimes satirical, comment on the concept of a printer’s ownership of labour. Narrative-driven and illustrative in style, through richly detailed linocut, monotype and drypoint etchings, Sheppard and Cordeiro invite viewers to engage the complex and fascinating dynamics of an industry for which they are critical and appreciative. These were printed with the help of DKW printer Sbongiseni Khulu. 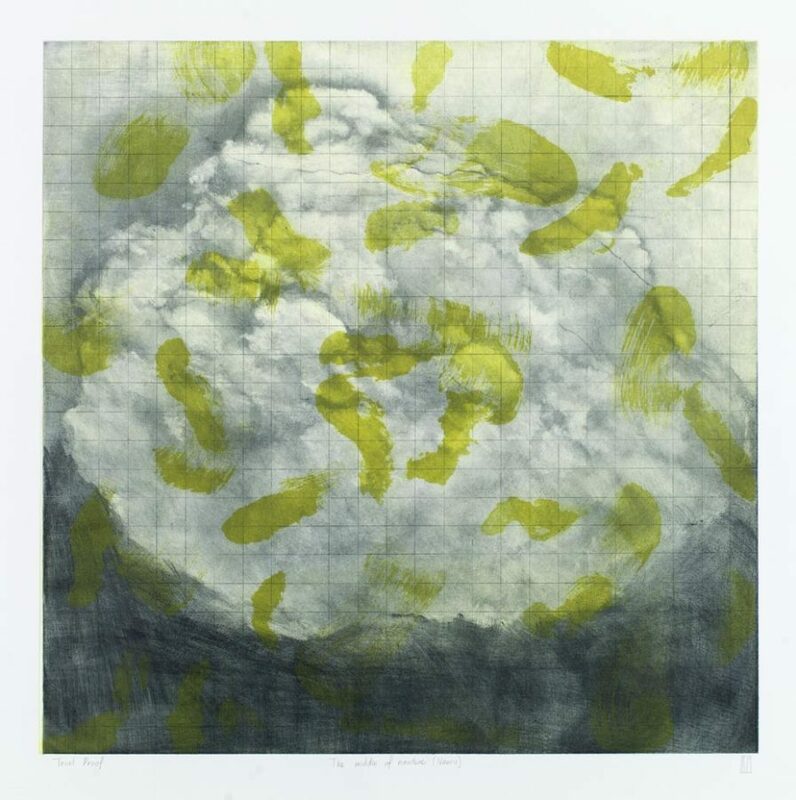 This year one of our major workshop projects entailed a collaboration with Robyn Penn for her solo show Cloud of Unknowing, where she integrated her unique works of paintings and sculpture with a large body of prints. This extensive programme with DKW saw Penn work on a series of prints which were a combination of etchings and mezzotints. 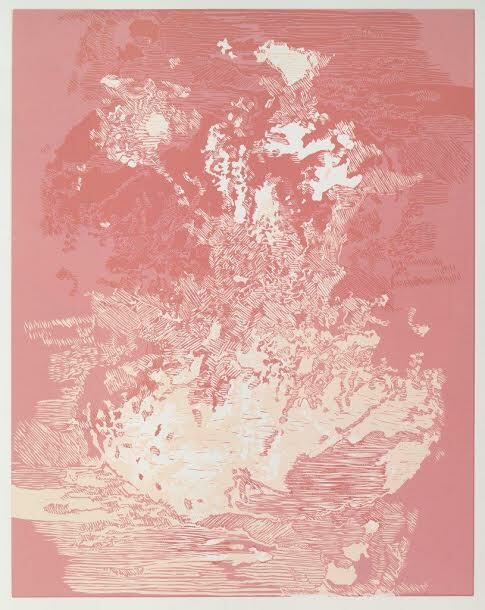 Lorenzo Nassimbeni worked with the DKW team on a series of etchings Falling In. In this series Stair; Park; and Frame Nassimbeni harbours a fascination with South Africa’s troubled narrative of social change in relation to architectural and geographically specific development, or, in this case, the lack thereof. Our collaborations with Nassimbeni have gone beyond the workshop, whereby he also partook in our Architecture Meets Art (AMA) talks at DKP. 2016 saw Matthew Hindley collaborating with DKW for the first time, on a series of drypoints. The Ruin Lust Series was created in preparation for his solo exhibition at the Everard Read Gallery in Johannesburg, alongside his paintings which were inspired by this particular series of prints. 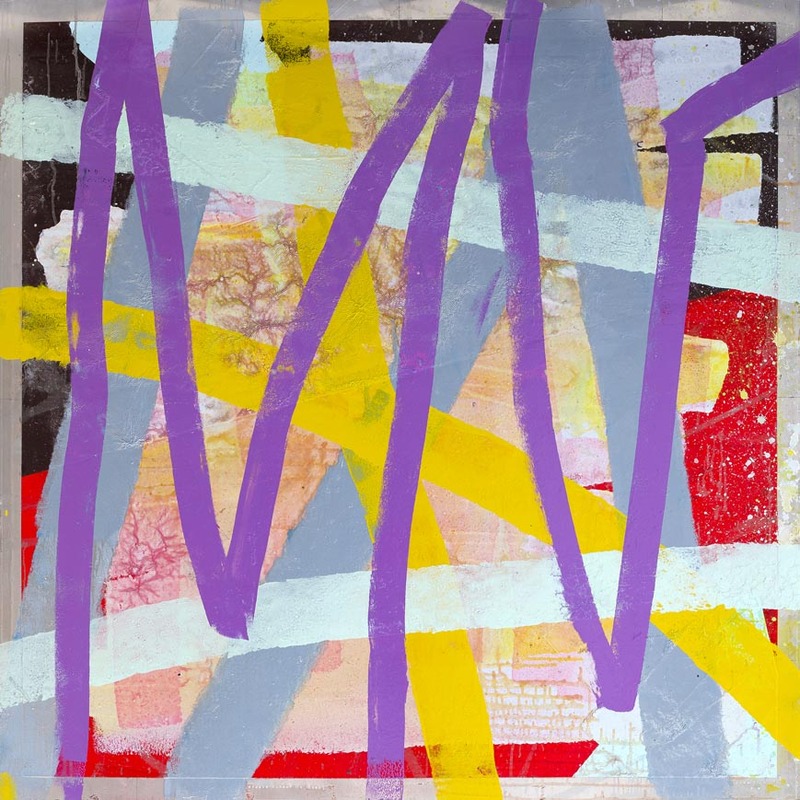 Lynda Ballen has been working with DKP for several years with her first solo exhibition Concerning Preciousness in 2012. Ballen, working on her latest body of work for the past two years, opened De Divitiis in September this year and had her collaborating with our printers at DKW for the first time. Our long-term relationship with artist Jacob van Schalkwyk has come to fruition this year as DKP has begun projects and collabortions with him. Van Schalkwyk- renowned for his drawing and painterly skills- spent some time in our workshop, creating Open-Close and Single Gestural Event, with more works to come. This year Stephen Hobbs partook in his second lecture tour in the USA, following the tour he did in 2015. 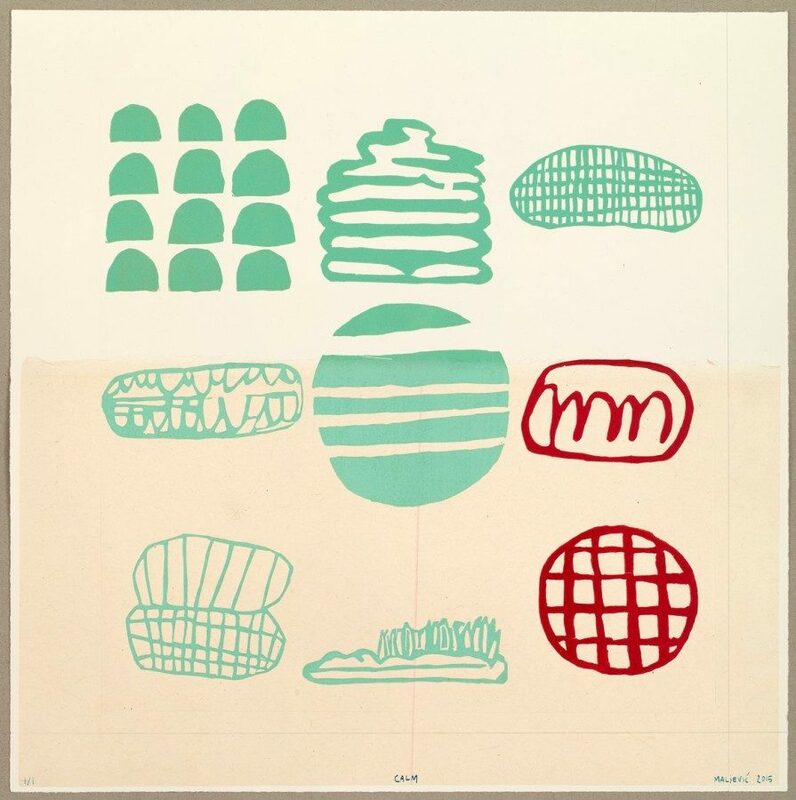 On the first tour Hobbs created a series of letterpress prints, and following this, he collaborated with DKW on a small set of etchings. This work, referencing the practice of architecture, can also be linked to Hobbs’ project with DKP in the acclaimed Architecture Meets Art (AMA) talks- conceptualised and hosted by DKP.